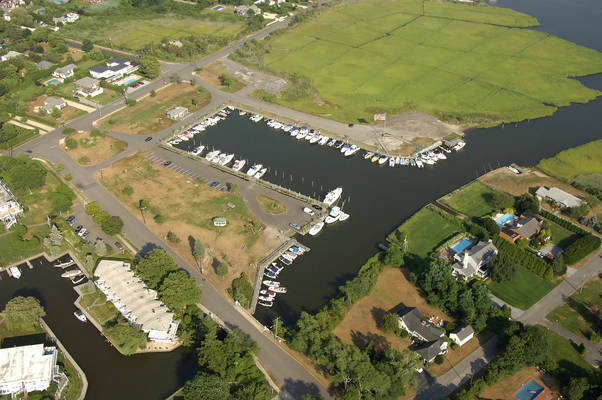 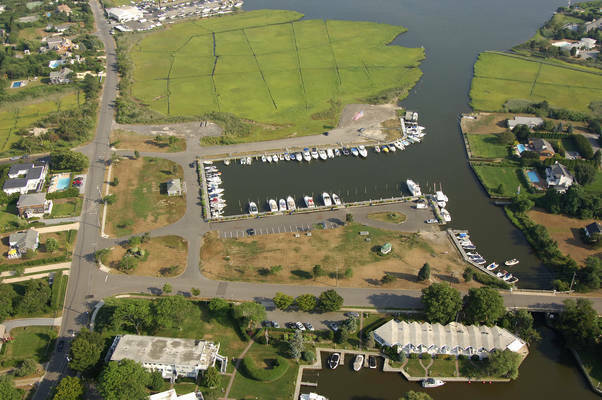 Westhampton Beach Village Marina provides protected dockage for boaters. 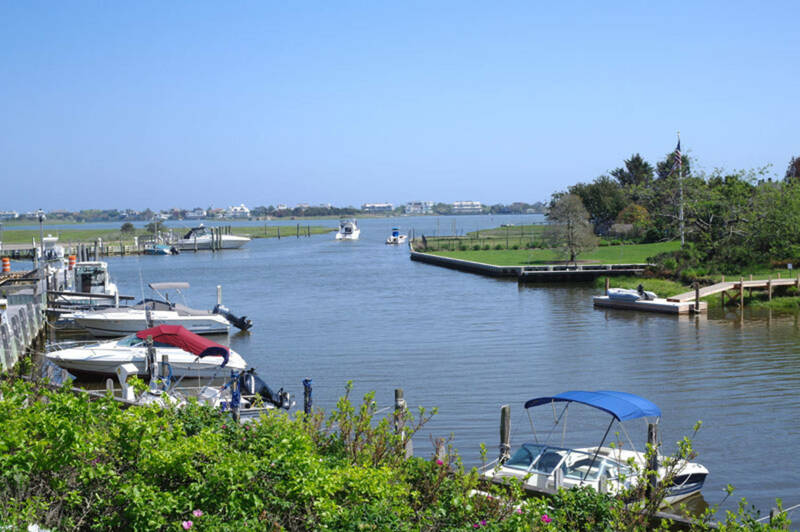 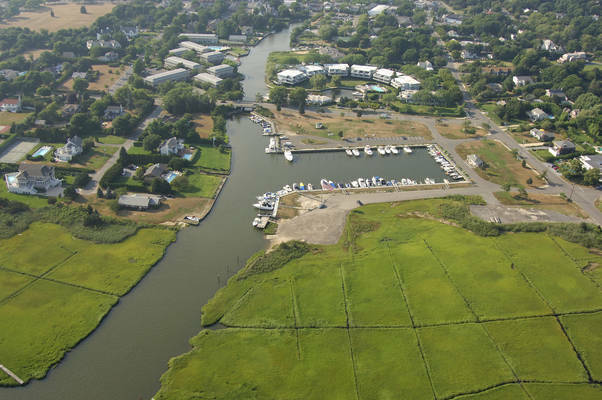 With easy access to Quantuck Canal, boaters can explore Moriches Bay and Fire Island. Westhampton Beach Village Marina delights boaters with its convenient and safe location to stay while exploring Long Island! 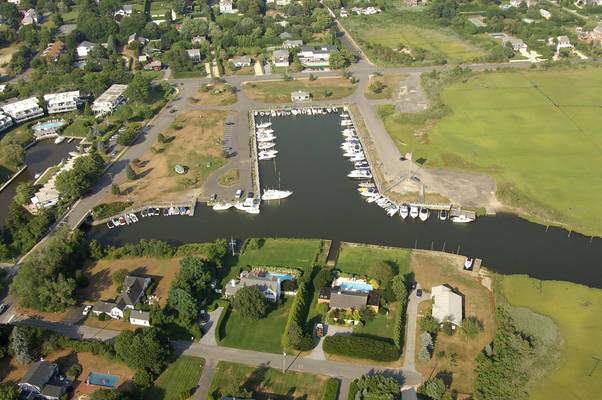 Channel Dredged Winter 2018 - 50AMP offered at our end slip, if need 50AMP accommodations we have pigtails.